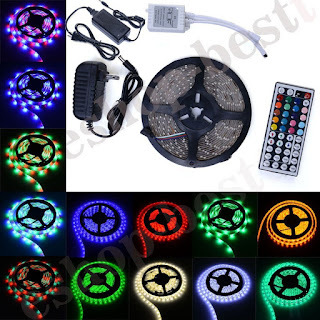 Head over and check out these Waterproof LED Strip Lights with Key Remote for $13.99 with promo code 8KN2GZE6 at checkout. We actually have some neighbors that bought these for our place. Can't wait to try them out!